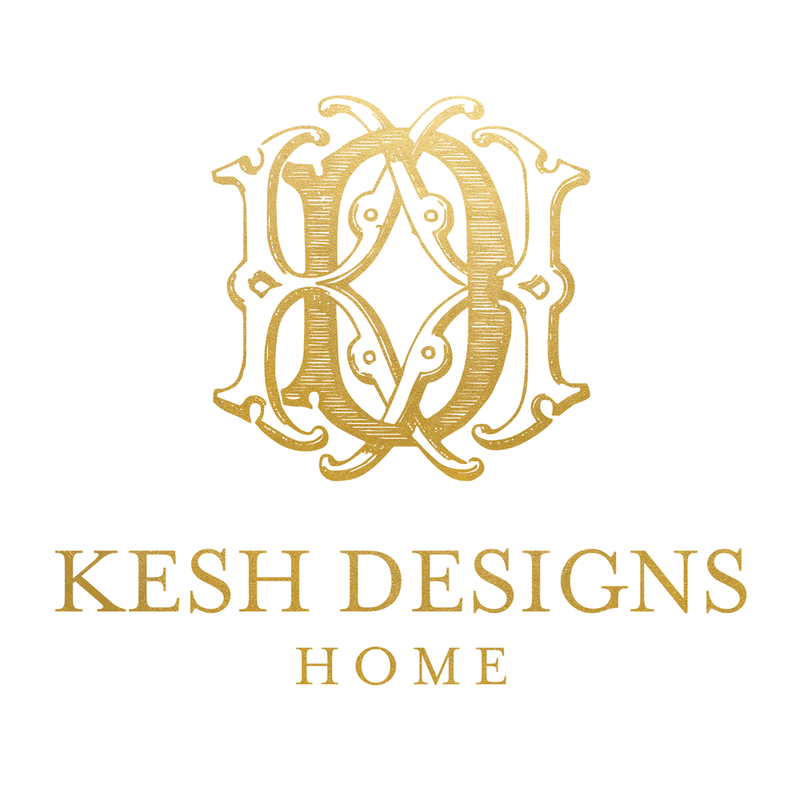 We are pleased to introduce Kesh Designs Home founded by nationally published and recognized event designer Akeshi Akinseye. Akeshi expands beyond designing luxurious weddings and events around the world into the home-decor to offer her own brand of housewares and tabletop accessories. We have built the Kesh Designs Home brand to be synonymous with the same style, luxury and sophistication that the Kesh Designs brand is know for. which includes items like napkins, table runners, placemats, charger plates, table-top fabrics, and accessories. Influenced by Akeshi’s own effortless and glam style, the collection ranges from modern, couture, feminine to traditional. There is something for everyone. Our philosophy is easy. Every piece is designed with great attention to detail and love. One should never have to sacrifice durability for beauty. Akeshi is an award winning party planner, event designer, author and speaker and is recognized for her fantastic taste and artistic direction and as one of the country’s leading event designers and production houses. She is the author of best seller "The Art Of Floral And Event Design". She expands beyond creating beautiful tablescapes at weddings and events around the world to creating beautiful decor pieces your home. Explore her latest collections from enchanting and sophisticated scented candles, exquisite fabrics for your tables, chic tabletop accessories to her custom floral delivery collection - "Belles Fleurs Chicago". As a daughter of an event designer and growing up in Nigeria, Akeshi has a deep appreciation for different cultures and unique features. She is inspired by elegant scents, beautiful textiles from around the world and sophisticated and unique pieces. Akeshi’s work has been featured in many national and local publications, tv, radio and prestigious blogs.